Modern society feels pressed for time, as people look for the fastest and most efficient ways to accomplish their tasks. Where two-day shipping for online orders once seemed fast, same-day delivery appeals to consumers too. When it comes to buying, do shoppers want their buying experience taking place even faster? Tophatter thinks the answer is yes. Its platform brings forth a continual flow of products on display. Buyers must bid quickly lest their desired item goes to a more aggressive bid. Auctions last a mere 90 seconds. The model’s success depends on buyers embracing the speedy aspect of bidding and winning. “Attention spans are getting shorter and shoppers want instant gratification. The 7 day wait to win an auction on eBay or the more traditional ecommerce experience of a buy-now purchase is not as fun or exciting for many people,” Menon said. Tophatter claims the model offers the volume sellers need for success. “This year we’ll generate over $500 million in GMV for sellers across our various categories: jewelry, electronics, home decor, apparel, and collectibles. 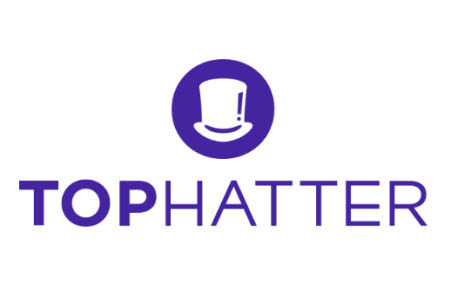 Professional sellers and brands on Tophatter are generating $1 million – $10 million per year in sales on Tophatter alone. 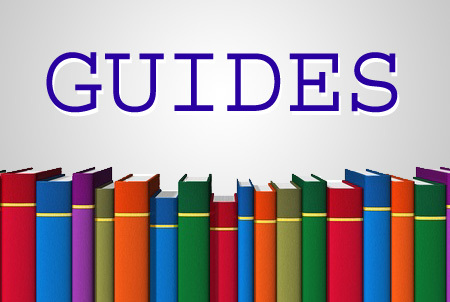 Without question, volume is the number one advantage any ecommerce seller is looking for today,” said Menon. Top sellers are offered an account manager as a phone contact, enhancing the support aspect of the site. 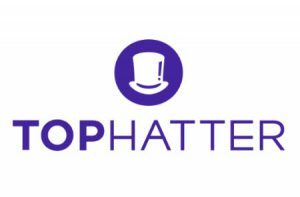 One caveat as noted in the Tophatter FAQ: the platform is suited for established businesses or brands with $1 million-plus in annual revenue, and handle shipping themselves. Tophatter is horrible to start selling on..took weeks to even get 1 item in. Certainly don’t buy there..they put people who drop ship directly from china as priority..so most of it is fake crap or cheap brand electronics that you’ll receive in a month or two. Just to play Devil’s Advocate – Now that “everyone” has decided customers want FREE SHIPPING, what else is left? Faster shipping, clearly. As a shopper, this type of buying doesn’t appeal to me. It reminds me of window shoppers walking along a big city street gazing over window displays. I am not going to participate in any auction that presupposes I will find something I want to buy, when I have nothing in mind. It probably will work for many but not for me, or many like me, who have specific types of purchases in mind that we want to make before even opening the site’s home page. 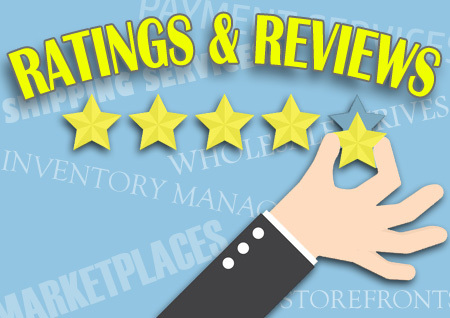 We use search functions to narrow the listings that best fit what we are looking for. We get really, really tired of endless, fruitless watching of unrelated items being auctioned.